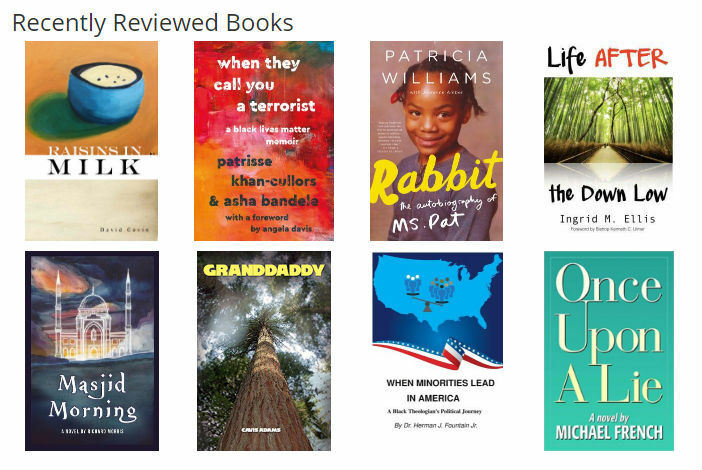 Almost 1,000 book reviews have been published by AALBC.com. Almost 1,000 book reviews have been published by AALBC.com. Learn how to have your book reviewed.